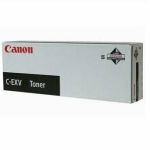 One of the most recognisable names in both home and business printing, Canon have an envious reputation for producing reliable, affordable, and high-performance printers. But, to obtain the best possible results from your printer, you should only use original toner. 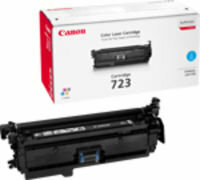 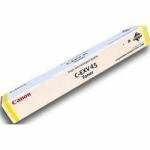 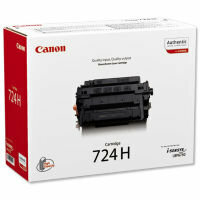 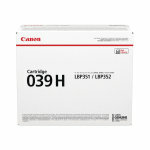 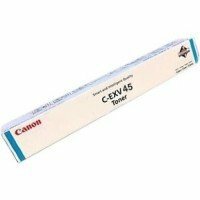 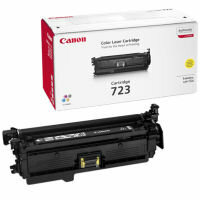 The cartridges featured on this page are all official Canon products guaranteed to produce outstanding print shop quality documents. 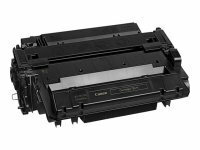 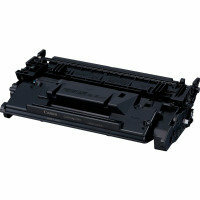 Choose from high-yield or standard cartridges and from either deep black or colour toner. 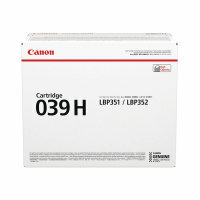 Order today for free UK delivery (terms and conditions apply).